You are Adorkable… and so are our new plates! 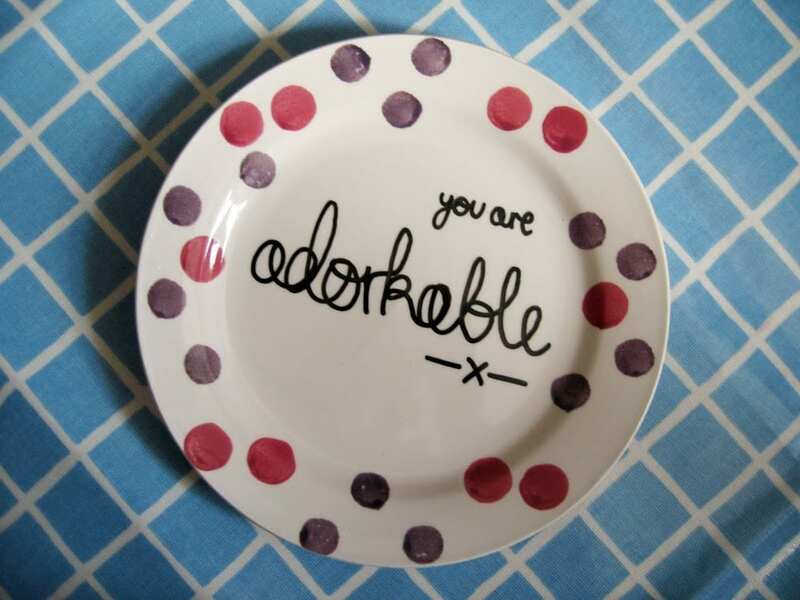 We are proud to announce that our Adorkable Plates are now available in our Etsy store in both white and pink and purple polka-dot. Hooray! 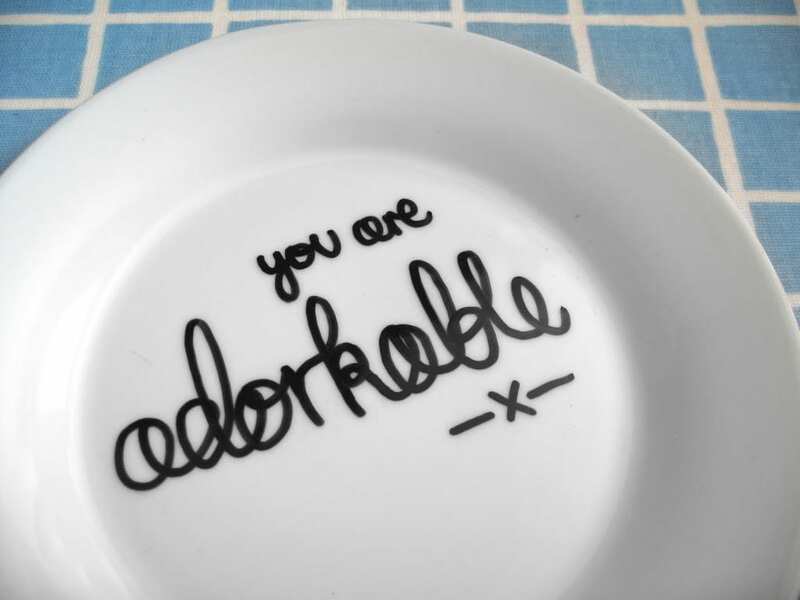 We promise that these will put a smile on everybody’s face after eating lots of cake!